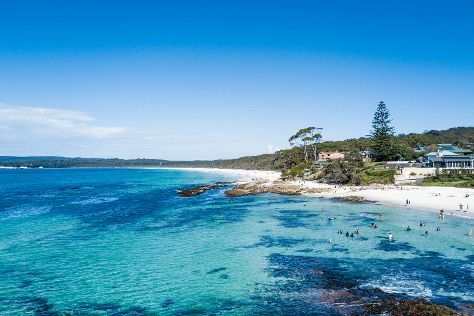 Get outdoors at Hyams Beach and Booderee National Park. Venture out of the city with trips to Kiama Blowhole (in Kiama), The Treat Factory (in Berry) and St Maur Wines (in Exeter). There's still lots to do: do a tasting at The Grape Escape. To find photos, maps, other places to visit, and tourist information, use the Jervis Bay online day trip planner . March in Jervis Bay sees daily highs of 29°C and lows of 18°C at night. Finish your sightseeing early on the 7th (Thu) to allow enough time to travel back home.